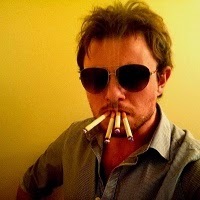 Jon's Blog: Arby 'n' the Chief S07E11: "Black"
Arby 'n' the Chief S07E11: "Black"
Please leave feedback. Hope you enjoy. 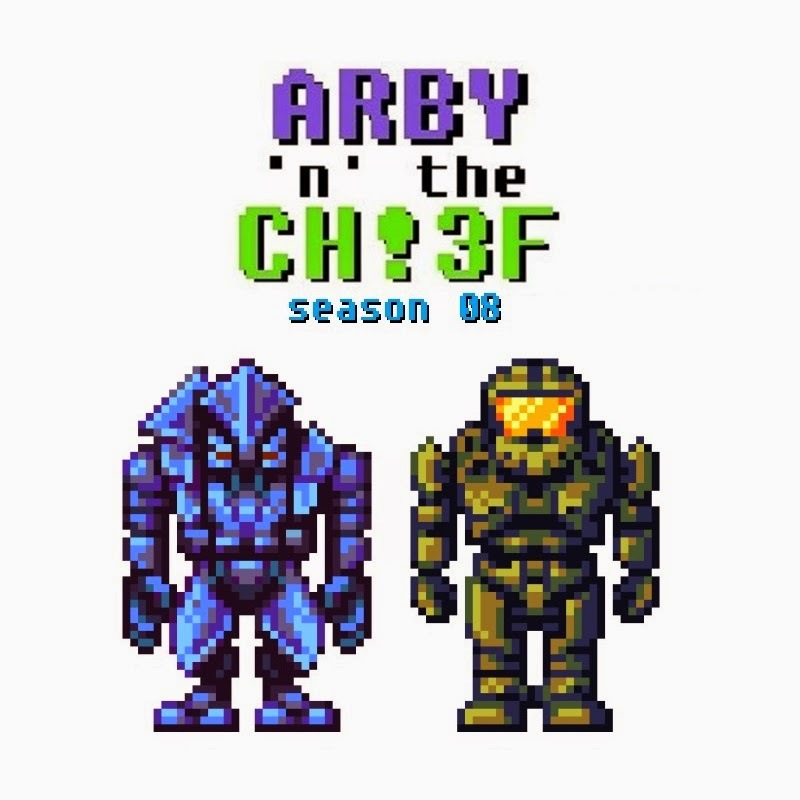 Arby 'n' the Chief S07E12: "Wake"
Arby 'n' the Chief S07E10: "Burned"
Arby 'n' the Chief S07E09: "Broken"
Arby 'n' the Chief S07E08: "Blast Radius"